Don’t let a binge ruin your life! Read moreDon’t let a binge ruin your life! Read moreAre you running from God? Read moreDo you need a miracle? 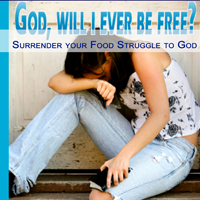 Christian Based Eating Disorder Treatment: Do you need it? 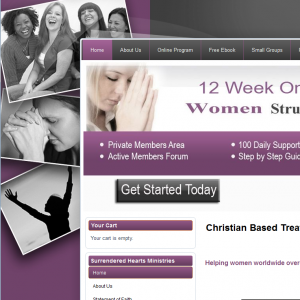 Read moreChristian Based Eating Disorder Treatment: Do you need it?